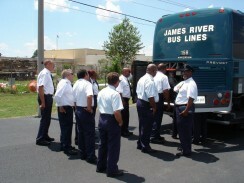 James River motorcoach drivers average $45,000 a year! 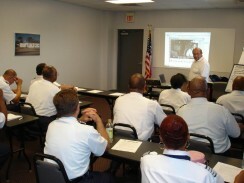 When you successfully complete our training program, we will certify you for a Commercial Driver License (class B, C). James River is certified by the Virginia DMV to teach, test and administer the CDL Program. Experienced CDL drivers are also welcome to apply. To be a part of the very best, apply online today.